Seems a good battery set so far. Great price and speedy delivery. Will update review after a few months usage. 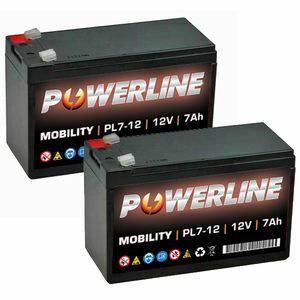 Brought these batteries for my portable PA system.The batteries are as described and the service was second to none - prompt delivery and the batteries were value for money. I will happily deal with this company again.